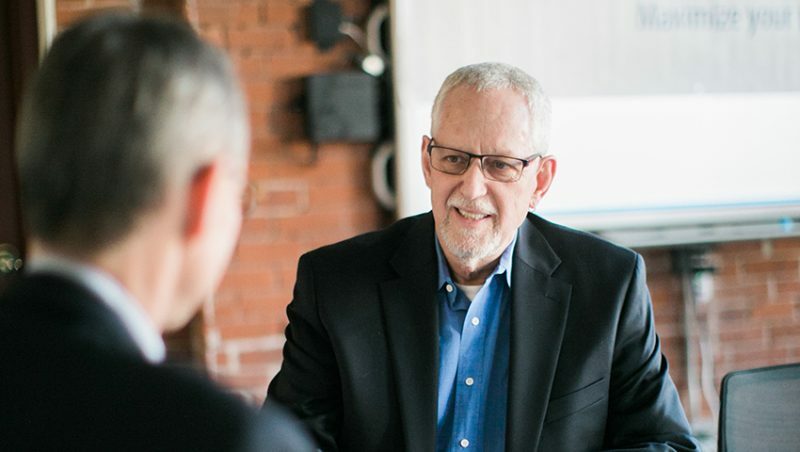 January 30, 2019 – KardasLarson, a leading HR consulting firm in Connecticut announced today that long-time partner Wynn Schoolnik will retire from day-to-day operations. Schoolnik was named partner emeritus, and will continue to be involved in new business development. Schoolnik became partner in 2009, and specializes in the areas of staffing, recruiting and training.